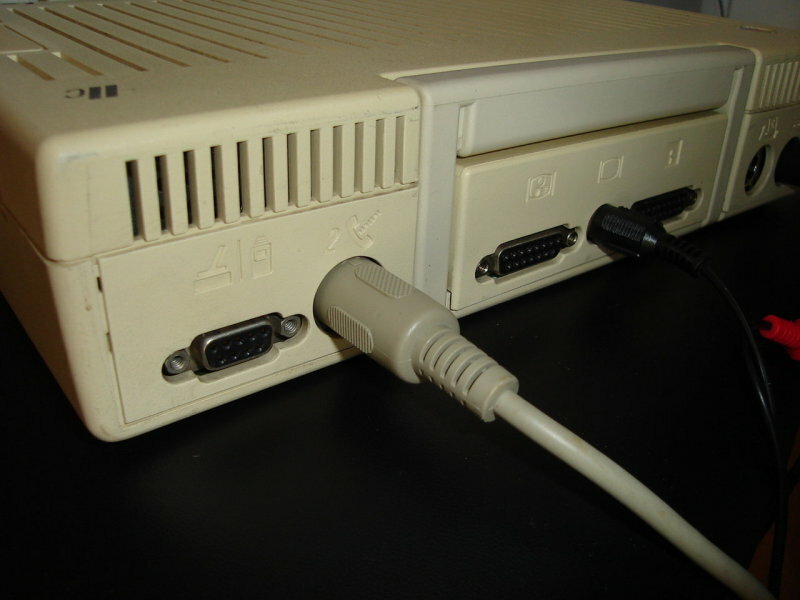 This cable allows you to connect an Apple IIc to a PC using a serial port. Useful for transferring disk images with ADT. 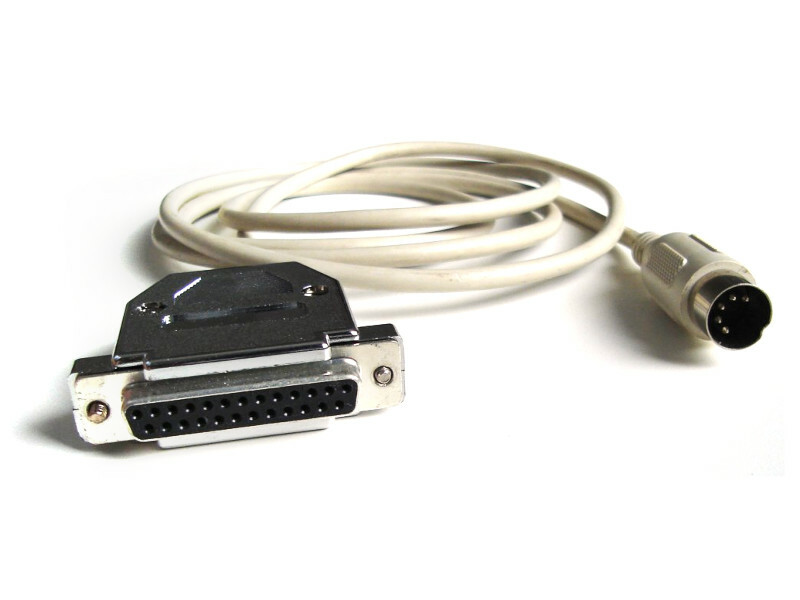 This cable allows you to connect your Apple IIc and PC serial ports together. 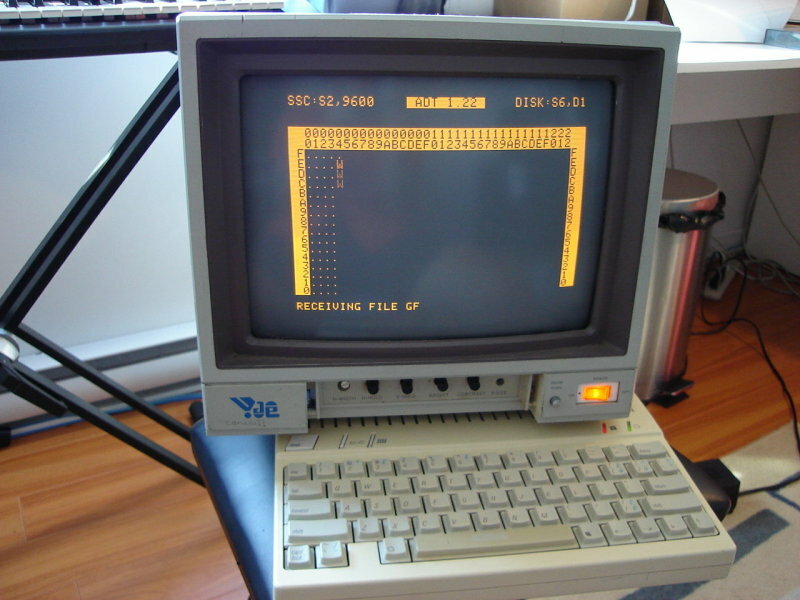 Useful for transferring disk images with Apple Disk Transfer (ADT) or using your apple IIc as a terminal. Visit my apple IIc page for more information.